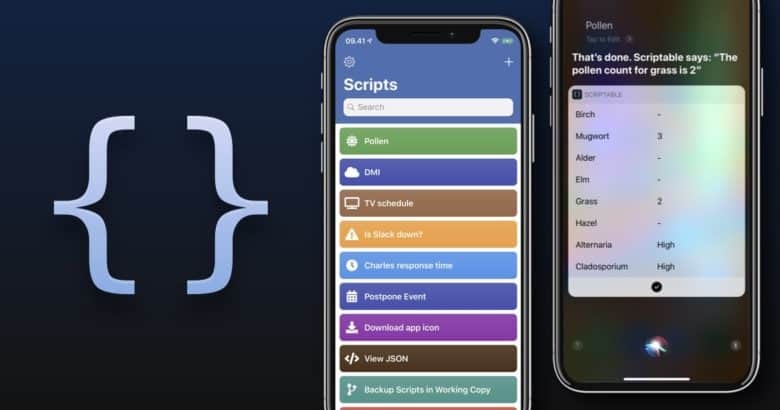 Scriptable works a lot like Siri Shortcuts, only more difficult. 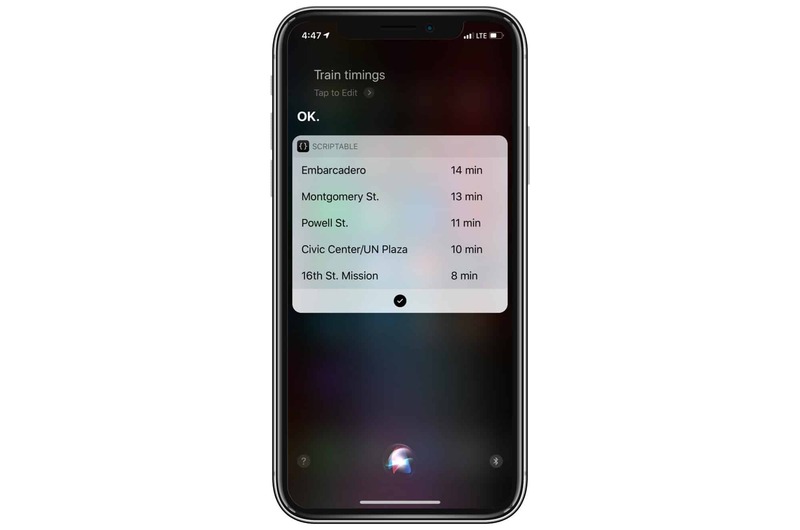 How about some train times? That is, it works with pretty much everything you might want. 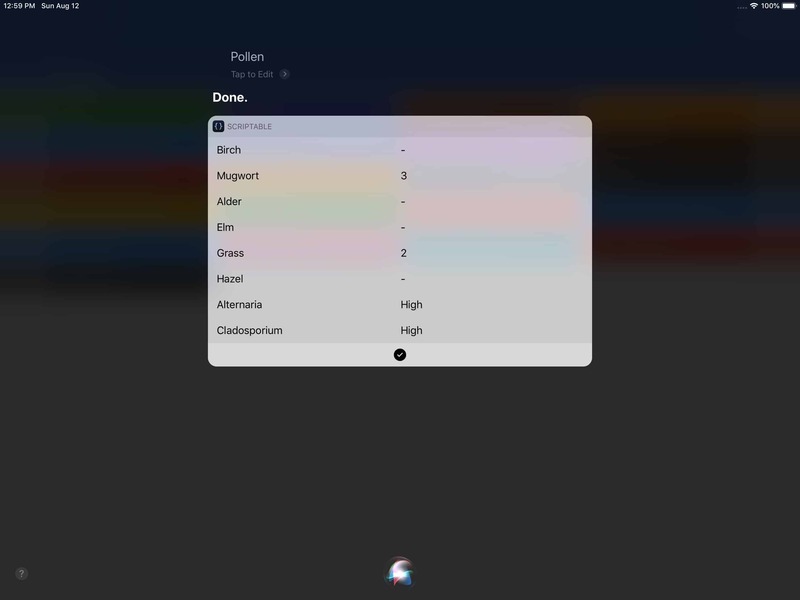 It even integrates with Siri Shortcuts. That means you can add Scriptable sections to your Shortcuts, then run them just by talking to your iPhone. Here’s a handy script that tells you the local air quality. I’m going to dig into this app a lot more, and eventually write some how-tos on useful ways to employ it. Until then, the app is free, so you may was well take it for a spin yourself. And be sure to share any neat tricks.